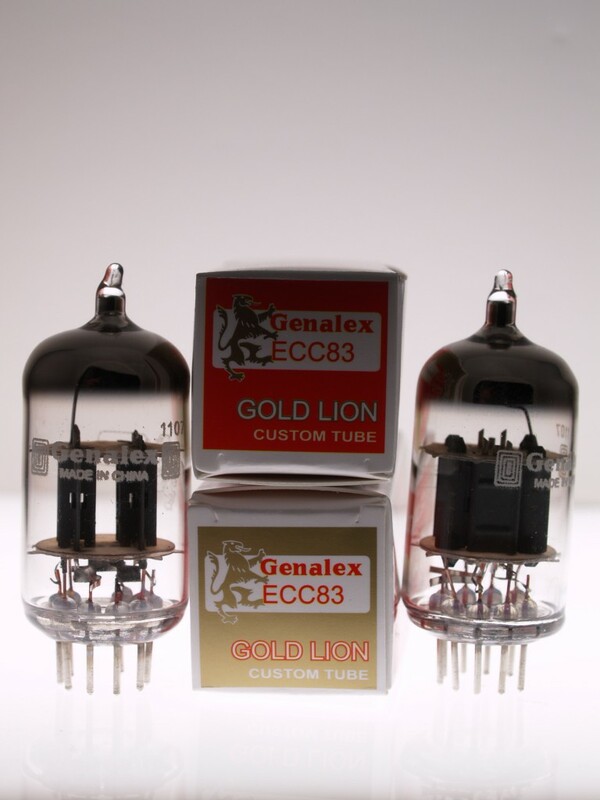 The Genalex Gold Lion 12AX7/ECC83 Standard Pins is a low cost alternative to the Genalex Gold Lion B759/12AX7 Gold Pins. This tube has a short plate format for reduced microphonics and has been put through a special selection process to ensure low noise and good balance of gain between the two triode sections. Get Genalex Gold Lion quality at almost half the cost.